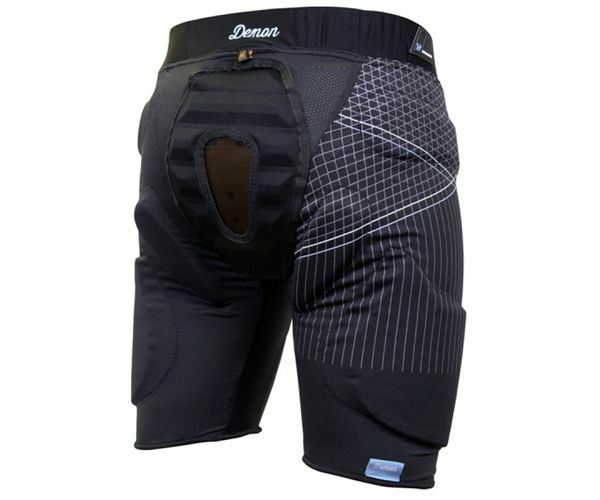 Impact shorts also often worn by snowboarders, skiers. 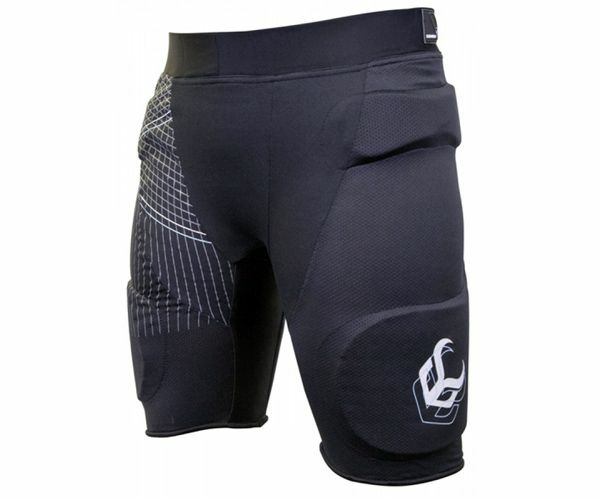 Also wear several good stuntmen and stunt women our impact shorts. Impact Short Shield first choice for MTB / BMX athletes. 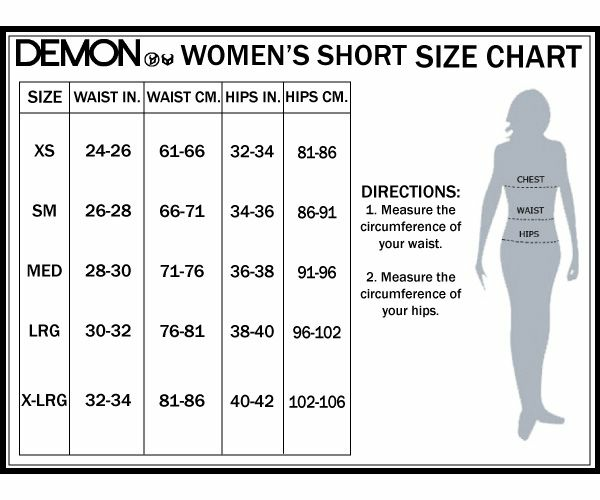 Protection for the pelvis, hips, thighs, buttocks and tailbone.